Limited edition containing a second CD with 12 tracks, instrumentals like ,Hallelujah, I Love Her So' (Ray Charles), ,Folsom Prison Blues' (Johnny Cash), or ,You Send Me' (Sam Cooke). 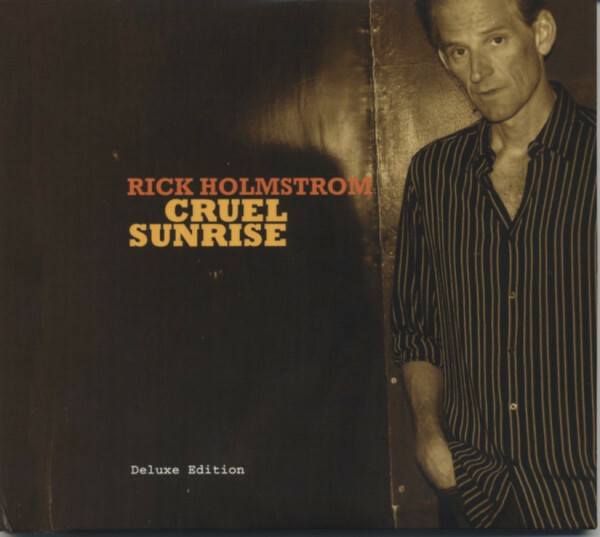 Digipak - RICK HOLMSTROM - voc/gtr, JEFF TURMES - bass/slide gtr/sax, STEPHEN HODGES - drums. Special guest: MAVIS STAPLES - voc (2 tracks). Customer evaluation for "Cruel Sunrise - Deluxe Edition (2-CD)"